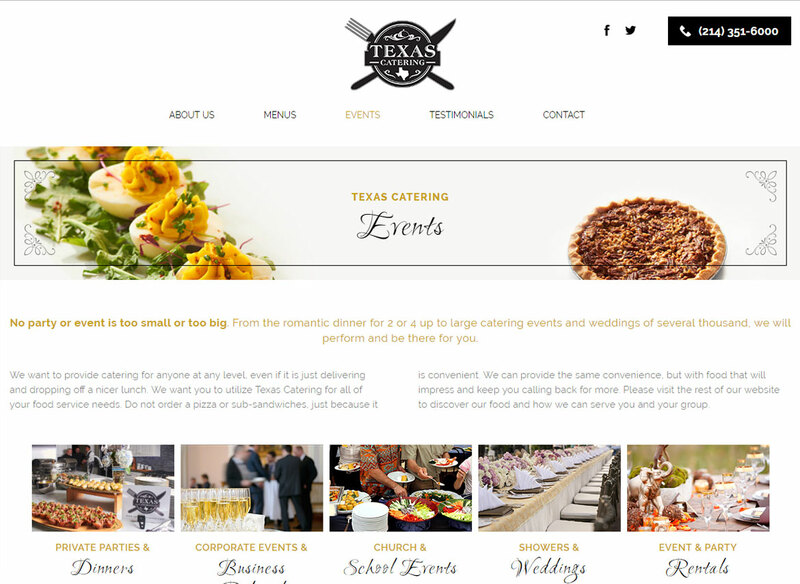 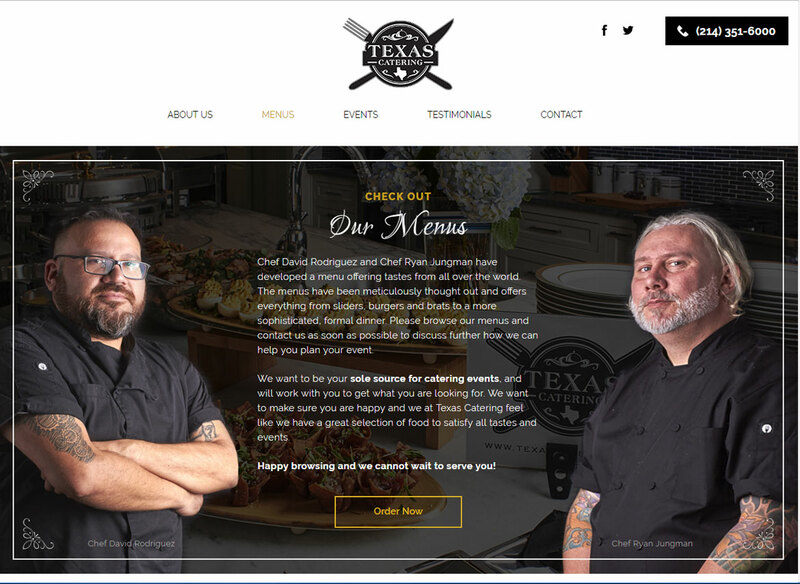 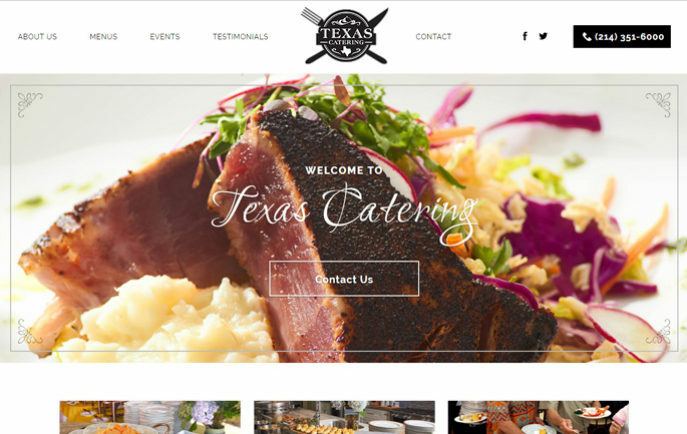 Texas Catering was started by Kevin & Kathleen Spencer in January 2016. 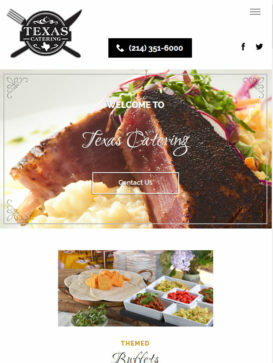 Kevin was born and raised in Dallas, Texas and Kathleen grew up here. 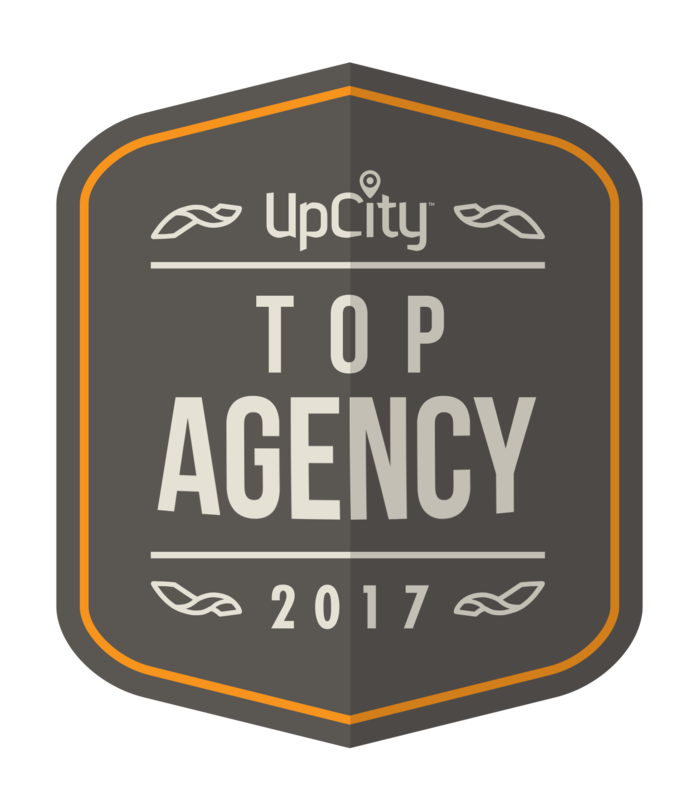 We have been married for 25 years and have three awesome children and reside here permanently. 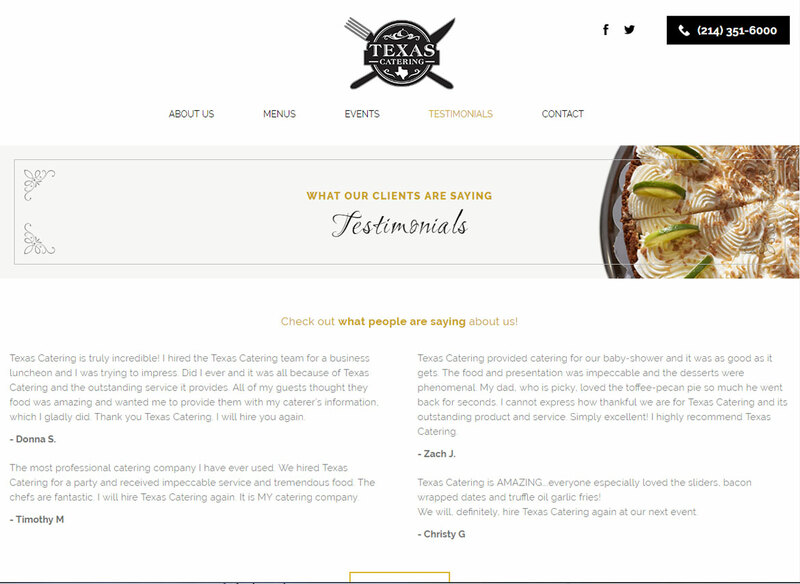 We are committed to the Dallas-Fort Worth Metro area and to Texas.